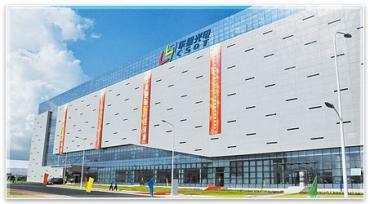 Tianma Micro-Electronics is a China-based display producer that was established in 1983. TianMa has been active with OLED R&D since 2010. Tianma is currently producing AMOLED displays in low volume in its 5.5-Gen pilot fab, and in April 2017 the company announced that its 6-Gen LTPS AMOLED fab in Wuhan, China, is now starting to produce panels. 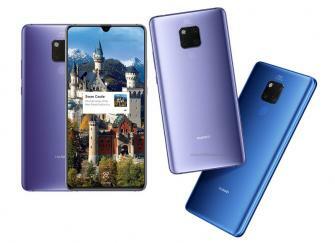 This is the first 6-Gen AMOLED line in China to enter production. The new fab will produce both rigid and flexible OLEDs. Guangdong Juhua Printing Display Technology was established in 2016 by CSOT and Tianma with an aim to develop OLED ink-jet printing technologies and enable companies in China to collaborate on this technology. While TCL-owned CSOT already announced that it is collaborating with Kateeva (and others), it was not clear whether Juhua Printing Display was also using Kateeva's printers, but we now have confirmation that indeed the China-based consortium is based on Kateeva's printers. This is obviously a major win for Kateeva, who is also working with BOE and Samsung, among others. Tianma started producing rigid and flexible OLEDS in April 2017 at the company's 6-Gen fab in Wuhan, and on June 27th the company announced that it plans to construct the 2nd phase of the Wuhan AMOLED fab. Tianma's Wuhan expansion project will cost around 14.5 billion Yuan ($2.12 billion USD) and will take about 25 months - so production at the 2nd phase is scheduled for September 2020. When the 2nd phase is complete' Tianma's flexible AMOLED capacity will be 37,500 monthly 6-Gen substrates. 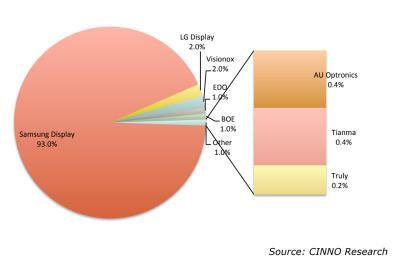 Last month CSoT (TCL) announced plans to establish a 11-Gen LCD+OLED TV fab in Shenzhen, China. Details on the OLED part of that fab were not given, but now we have some updates following the company's investor day. The new fab will use Oxide-TFT backplanes, and it turns out that the OLED part of the fab will also use the 11-Gen substrates (which may be cut for the actual OLED front plane deposition). 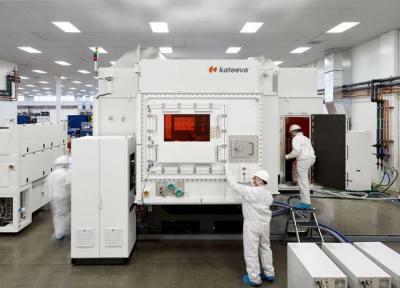 Out of the entire capacity of 90,000 monthly substrates, the OLED line will use 20,000 substrates. The fab will start mass production in 2021. Is TianMa considering the sale of its OLED business? In April 2017 Chinese display maker TianMa announced that it commenced production at its 6-Gen LTPS AMOLED fab in Wuhan. The fab produces both rigid and flexible OLEDs, and last month Tianma demonstrated several of its latest flexible and foldable panels. Today ETNews posts that TianMa is thinking of selling its OLED business, to Chinese display maker CEC-Panda. According to ETNews, TianMa did manage to produce 1.3 million rigid OLEDs in 2017, however Tianma's OLED losses are higher than expected, and its LCD business is also suffering due to declining LCD prices. 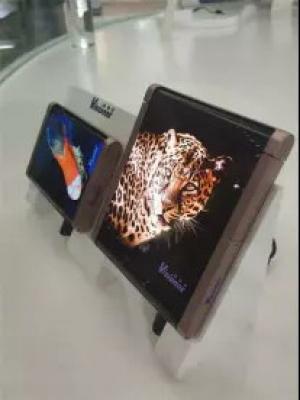 Tianma demonstrated its flexible and foldable AMOLED displays at MWC 2018 earlier a couple of weeks ago, and the following video shows a nice tour of the displays at Tianma's booth. The first display you see is a 5.5" FHD flexible AMOLED (on a Polyimide substrate). There's a long discussion there about creating a foldable Phone around that, but beyond that it is nice to see Tianma's flexible OLEDs in action.